 Through leading industry practice in design, manufacturing and retail services, Noone is committed to offering customers ‘best in class’ in the design, manufacture and supply of quality school uniforms. From concept to design, to retailing of finished product, Noone works with schools to create tailored clothing solutions with the assurance of quality, product consistency, reliability of service and an overall commitment to complete customer satisfaction. 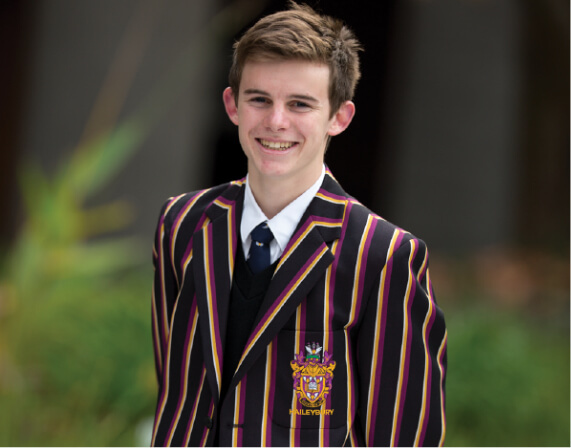 Established in 1947, Noone employs over 200 staff to design, manufacture and distribute our diverse range of academic and sport uniforms. Our company supplies products to over 1350 schools nationally, producing an extensive range of ties, blazers, knitwear, trousers, dresses, skirts, shorts, shirts and sportswear. 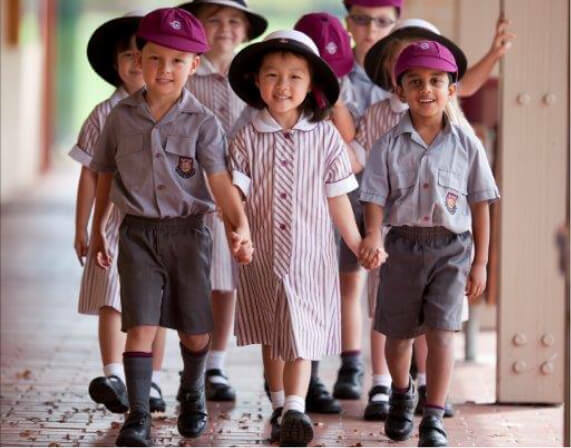 Noone has modern manufacturing facilities in Melbourne, Victoria and our strategic alliances with manufacturers in Indonesia, Fiji, Vietnam and China ensures Noone delivers ‘best in class’ custom product selection within the school uniform industry. Over the past 70 years, corporate organisations, schools and colleges have entrusted Noone to design, manufacture and supply products which meet and exceed customer expectations of quality uniform products and customer service. Noone is about quality, longevity, accessibility, design flair and collaboration. Noone brings a planned approach to every school uniform project.